With the United States Securities and Exchange Commission (SEC) clamping down on ICOs, are the days of ICOs over? There is no doubt that the SEC is behind fraudulent and unregistered ICOs or token sales, but there are many ICOs still happening and still being allowed by the SEC and governments around the world. But the question is, how do they decide on which one to allow or which not to. Well, the answer lies in the categorization of the ICOs or tokens. Such tokens are prohibited in countries like the US and should be compliant with SEC prior to their ICO or token sale to be able to conduct in such affairs. But lately, due to the euphoria of blockchain and ICOs, many start-ups and founders have become ignorant of this fact and have launched ‘security tokens’ without the knowledge of US SEC. That is what has led the US government to crack down on such unregulated ICOs or token sales in order to protect the investors. If you are a ‘security token’, you need to abide by the rules of the SEC. From the efforts of others. Although our Token Sale involved an investment of money, none of the three remaining elements were applicable. The US or the SEC is not against ICOs in general, they are against unregulated security tokens or ICOs. 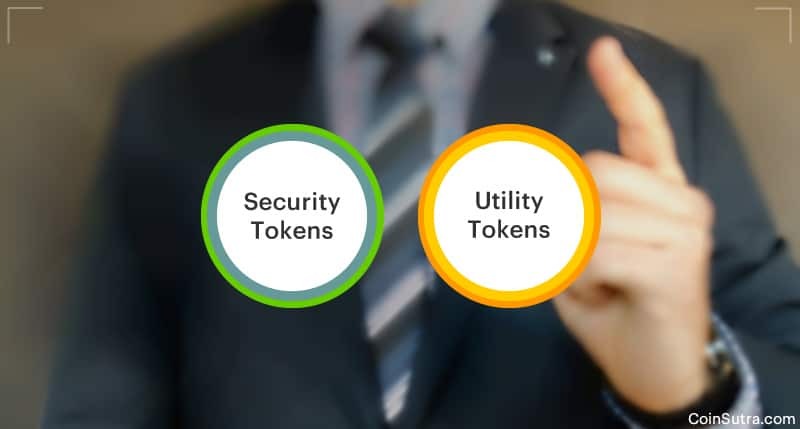 Utility tokens are also called app coins or app tokens. It is so because utility tokens ought to have some utility in the decentralized application that a team is building and raising ICO for. 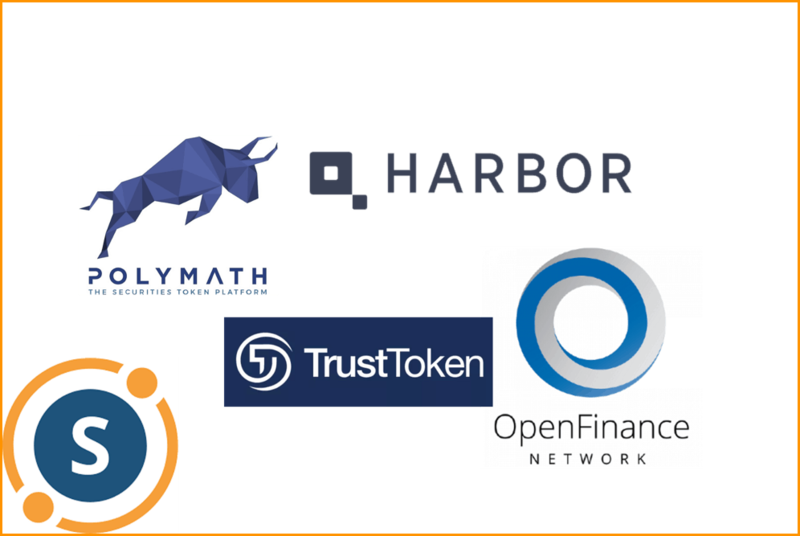 There are several examples of utility tokens out there but investors need to be aware of some projects that try to present themselves as utility token when they are not one. And because almost all utility tokes have a finite supply, many teams try to promote it like an investment option because due to the laws of demand and supply the price of that token will surely increase if the app becomes popular. But such tactics are also on the watch list of SEC nowadays. Therefore, one needs to understand thoroughly the economics and utility before investing in a token sale or ICO. To the ICO or token sale investors, my message is to be mindful of such investments. Please thoroughly understand what you are investing in. Well, by this article, I don’t want to draw home the message that security tokens are bad but instead, I want you to understand that if it is a security token, it should comply with the laws of security. The above examples of ICOs that I mentioned in the security token section are actually SEC compliant security tokens. There are some ICOs that are still struggling to speak openly about their status and have avoided SEC for some time. For example, ICONOMI. Also, don’t blindly believe that a utility token is good. Instead, it is riskier because it highly depends upon the utility of the app for which the utility token is made. If that app fails, your token is doomed. Lastly, beware of ICOs that try to present themselves as utility tokens but are actually securities because if you invest and the SEC cracks down on them, your investment funds will be stuck for a long time. Is there a source available which lists tokens classified as Security vs. Utility? Thanks. Always enjoy and learn a lot from your articles! Is there a place where one can see a list of SEC regulated tokens?